Not sure which party has committed to building infrastructure in your area? The three tables below summarises the election commitments for safe, separated, dedicated cycling infrastructure by the ALP, Greens and LNP. Click each image for the full size version.  Read about Space for Cyling Brisbane’s proposed CBD bikeways here.